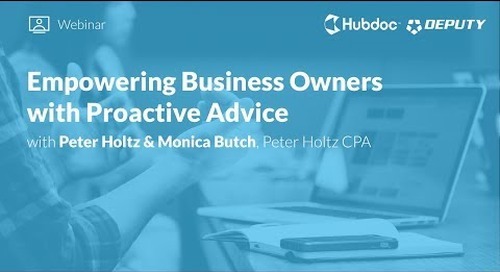 Whether you’ve just started dabbling in a few marketing activities or have been marketing your firm “off and on” for the past couple of years, it’s critical to develop a strategy that will help you stay motivated to drive results. 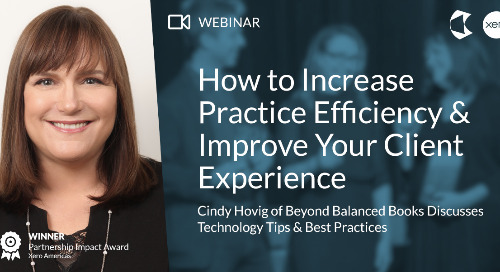 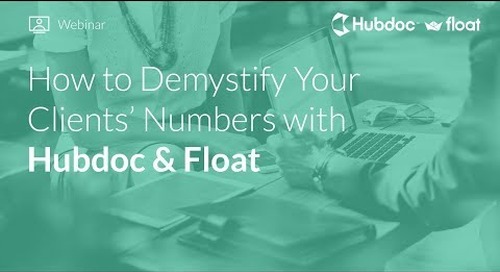 Understanding the common marketing challenges faced by accounting firms, how to build accountability into your processes, and when you should consider outsourcing will help you maintain momentum as you make your way through your marketing journey. 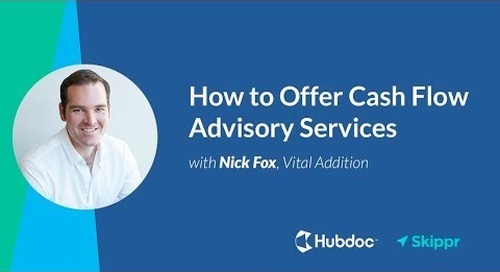 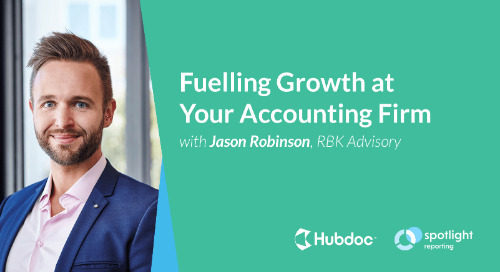 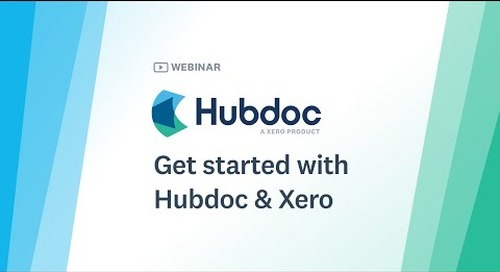 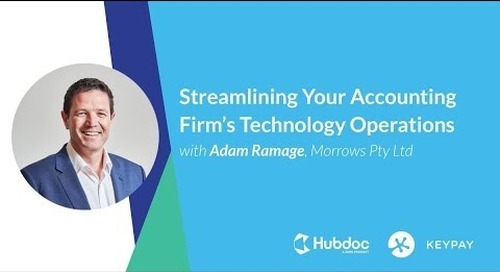 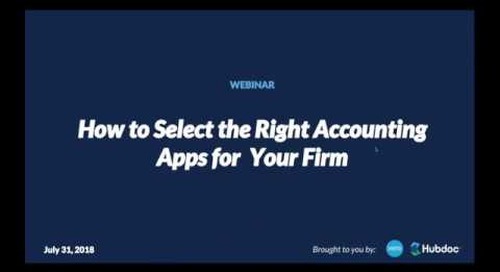 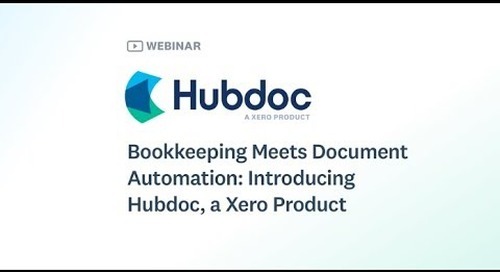 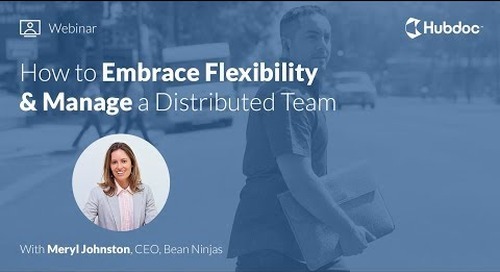 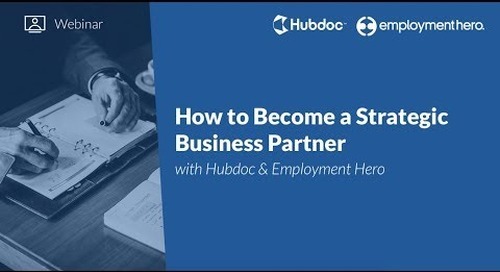 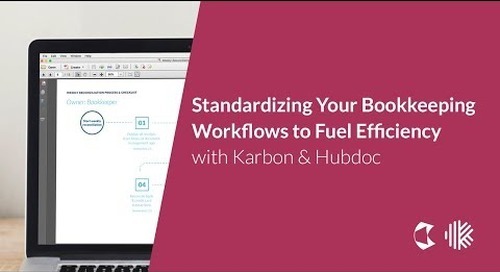 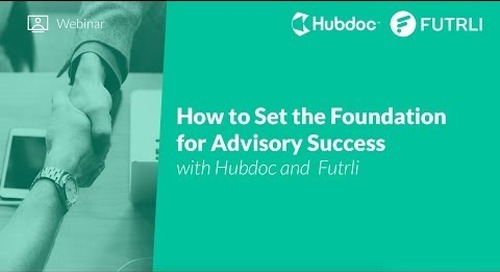 In this webinar, Hubdoc's Yoseph West and The Profitable Firm's Karen Reyburn discuss the typical accounting firm’s marketing journey (and how to stay on track). 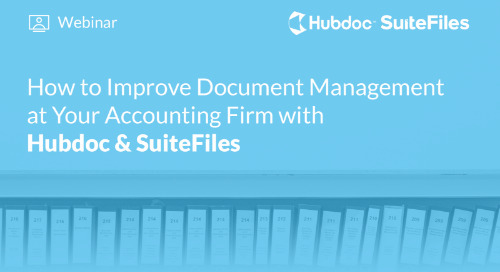 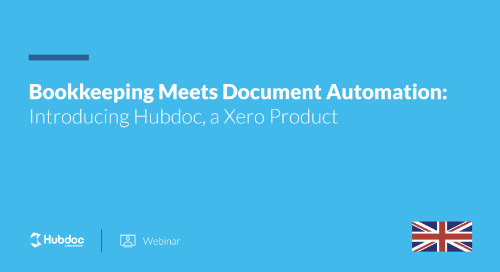 Accountants & bookkeepers: sign up for your free VIP Hubdoc account here! 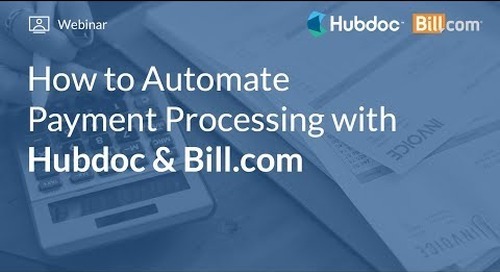 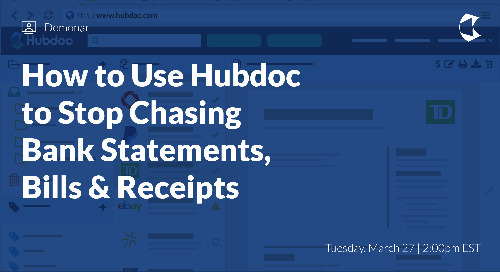 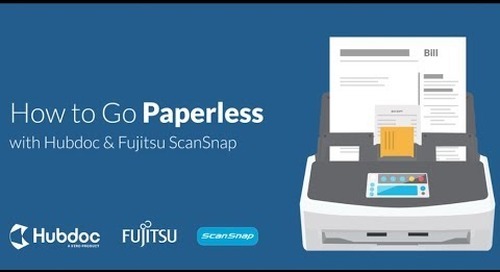 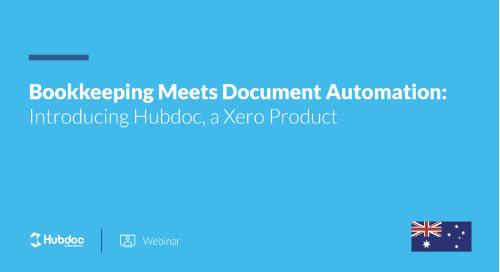 Learn how to use Hubdoc to automatically fetch your clients' bank statements, bills, and receipts!